This Novoflex Leica R to Leica Screw Mount (M39) Lens Adapter makes it possible to use a Leica screw-mount (M39) lens to a Leica R-mount automatic bellows. 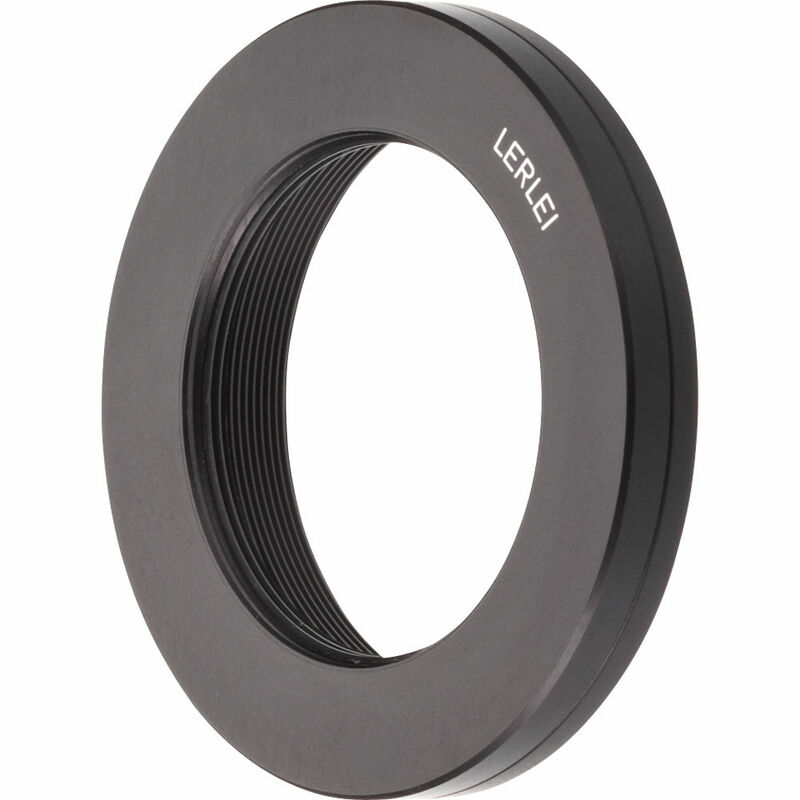 It could also be used for the Leica R bellow that Leitz Wetzlar supplied for the R-system. They are not intended to connect a lens to a camera directly. Box Dimensions (LxWxH) 3.0 x 2.8 x 0.9"